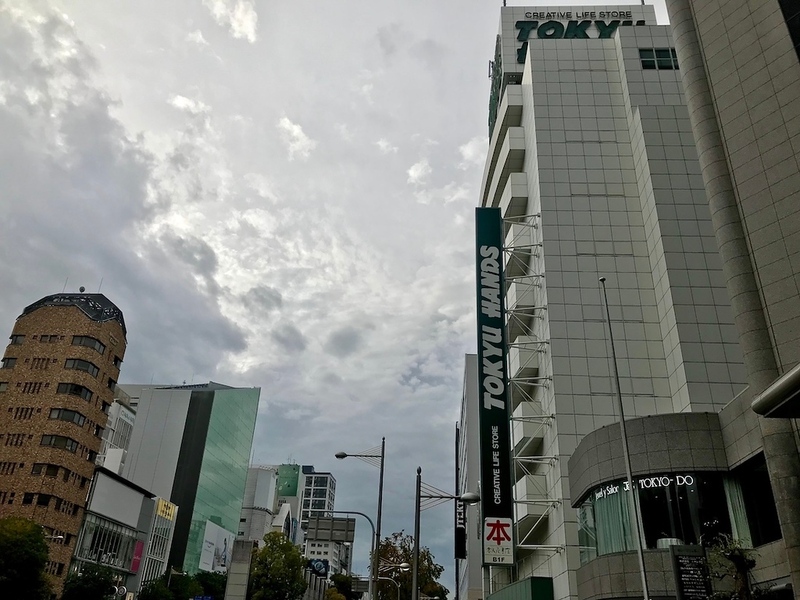 If you’re the creative type, a DIY enthusiast or just someone who loves a well-designed product, the Shinsaibashi branch of Tokyu Hands is the perfect place for you. 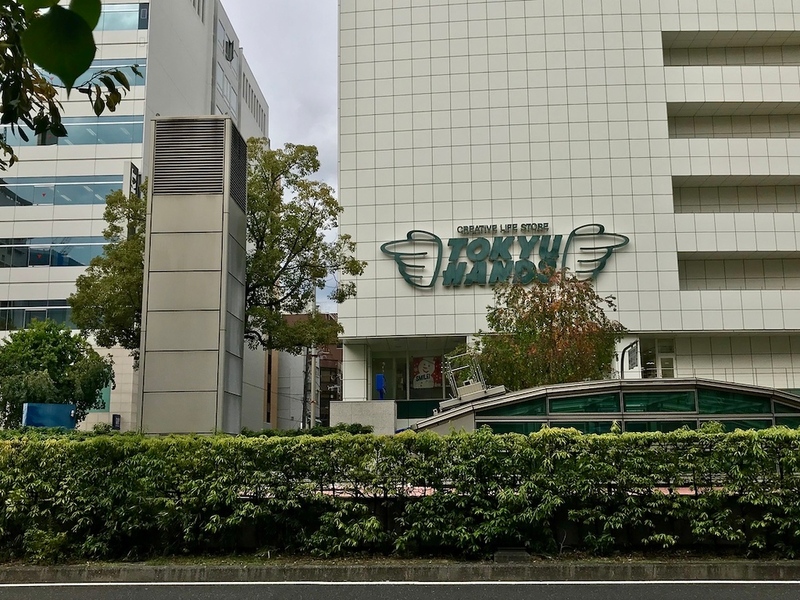 Tokyu Hands is self-styled store for the creative urban consumer. 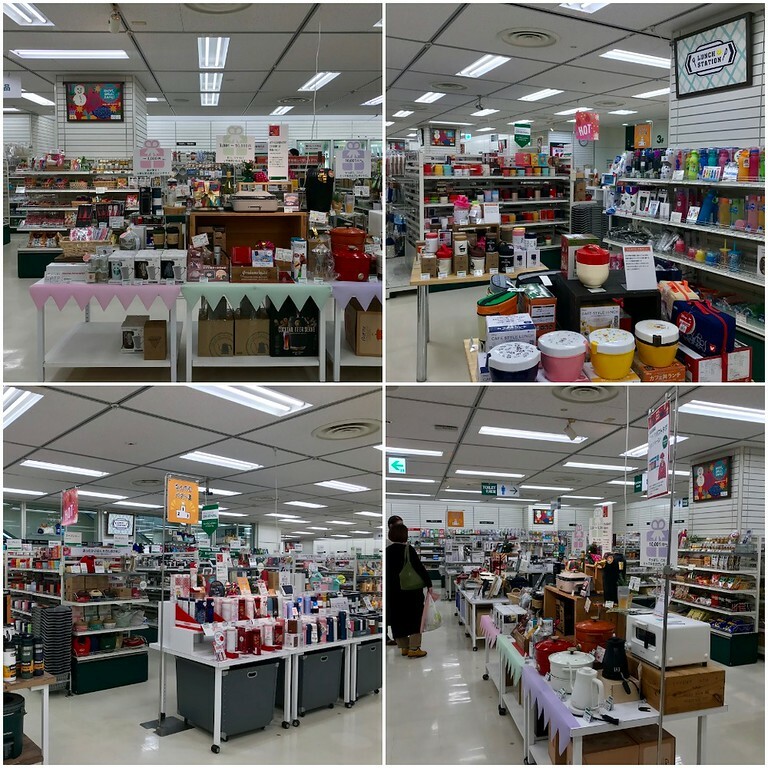 Unlike most other department stores, Tokyu Hands focuses on high-quality, functional home improvement, hobby and lifestyle products. 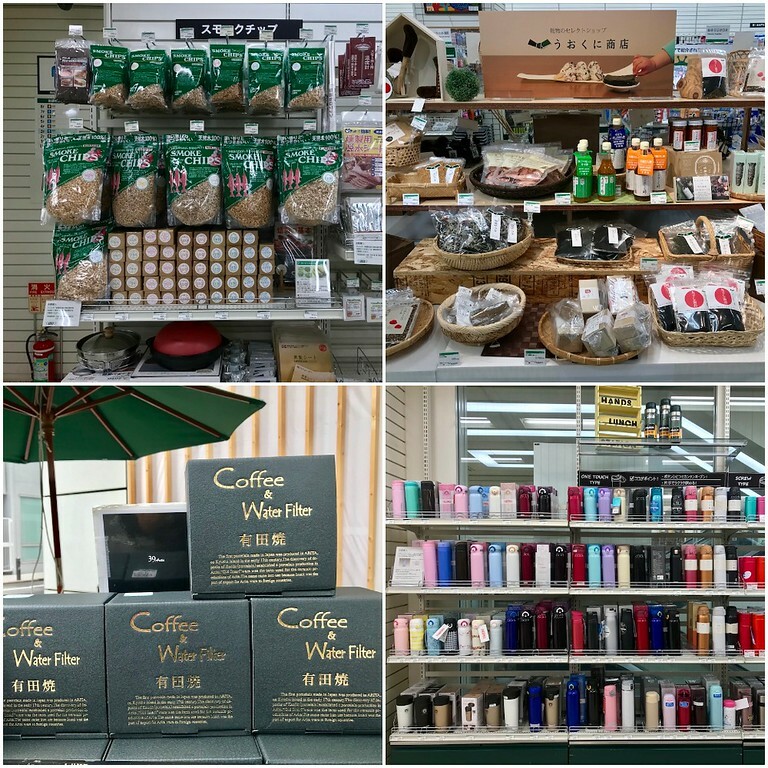 There is the usual well-curated selection of beauty products, stationery, and travel accessories, but also coffee drippers, stylish wooden bento boxes, and everything you need to lead an ultra-Instagrammable lifestyle. DIY enthusiasts will find much to love here. For instance, there are entire sections dedicated to gardening tools, sewing equipment, kitchenware, and other crafts. The specificity of the goods on display is staggering. One doesn’t usually know that one needs a rust eraser for your bicycle, or a toe separator to strengthen your toe muscles, until you see one in store. They also run workshops such as leather handbag making, though these are generally targeted at Japanese-speaking customers. Tokyu Hands is where you find things that you didn’t know you needed, and discover hobbies that you didn’t know you had or wanted to try. Tokyu Hands has branches nationwide, and the best outlet to head to in Osaka is the Shinsaibashi branch. There are sometimes temporary stalls set up at the entrance selling Kansai-only products, so it’s usually worth checking out. 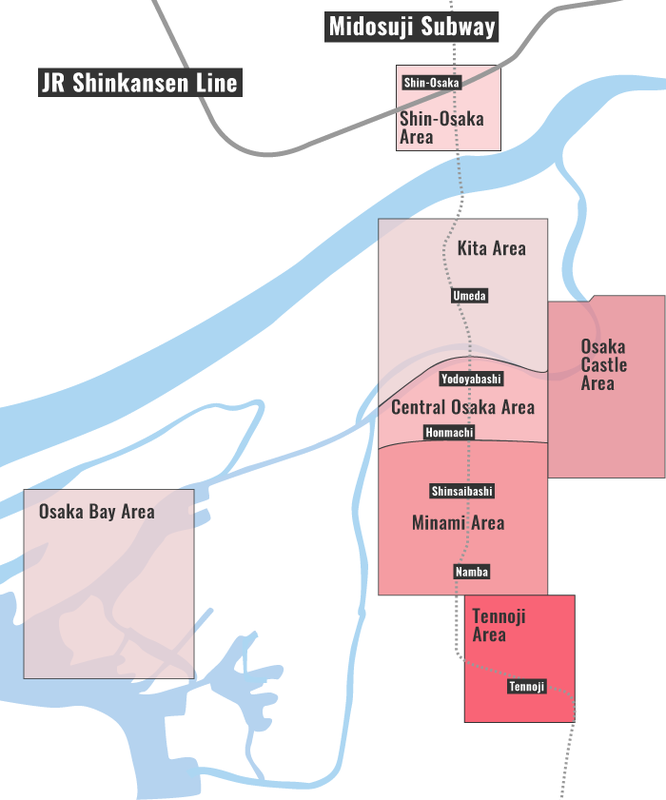 It’s located a short 3-minute walk from Shinsaibashi-suji Station. Of course, there’s a tax refund counter located in the building, so don’t forget to bring your passport. Subway: 3-minute walk from exit 2 of Shinsaibashi Station on the Osaka Metro Midosuji and Nagahori Tsurumi-ryokuchi Lines. Tokyu Hands is located in Osaka's Minami district. See our complete list of things to do in the Minami district, including places to eat, nightlife and places to stay.